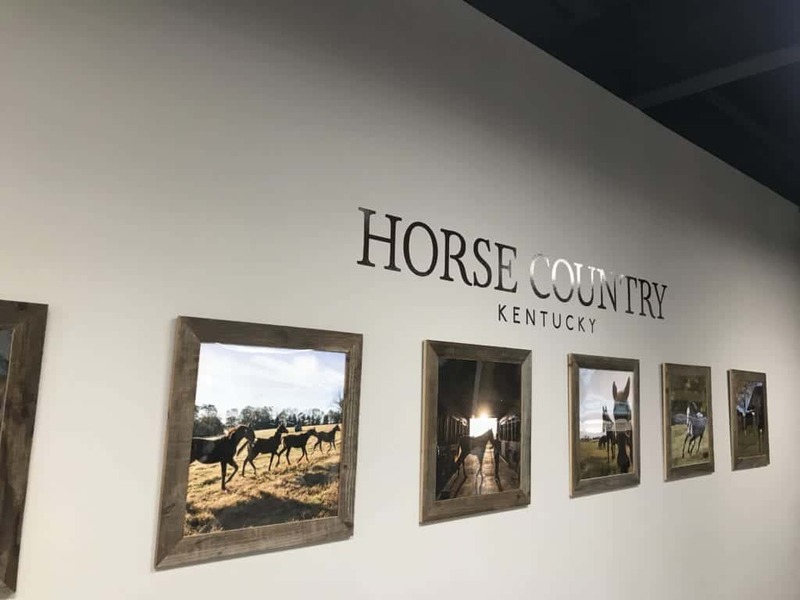 We are so thrilled to have a Horse Country corner at boutique shop Bluegrass Traditions in downtown Versailles! 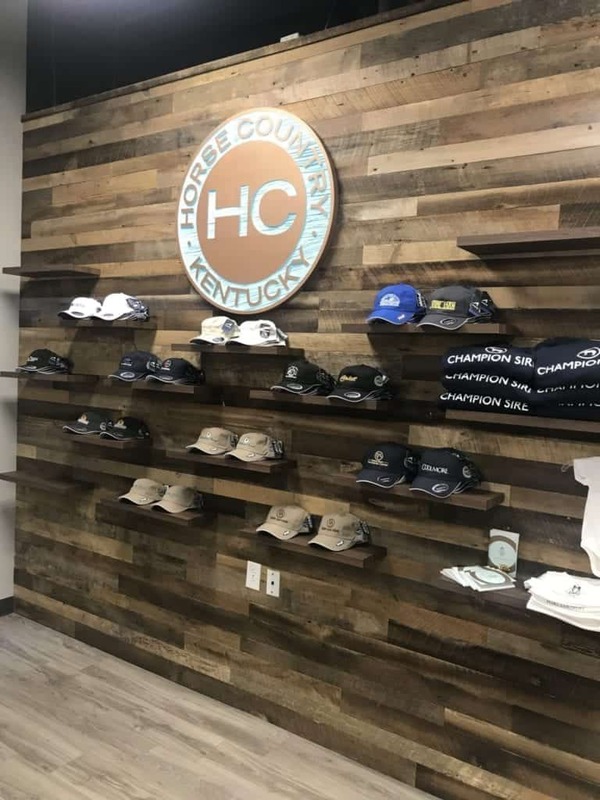 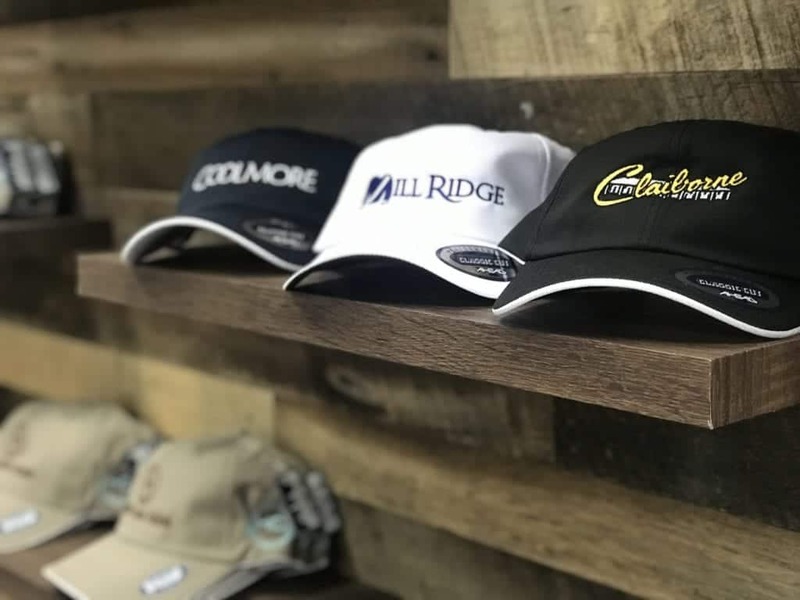 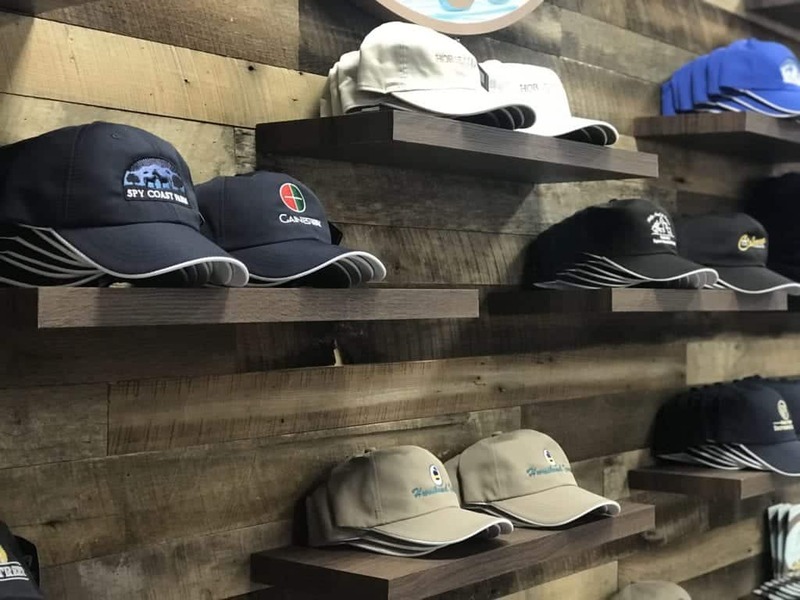 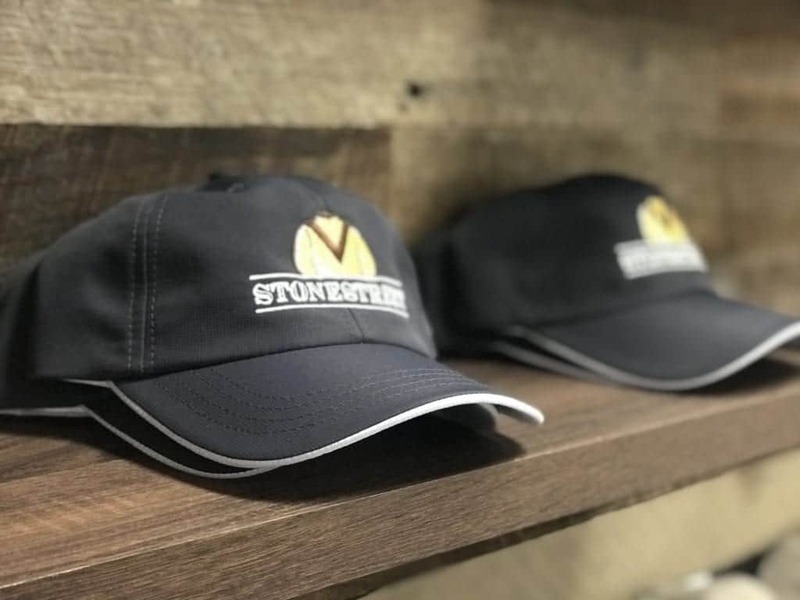 You can purchase your Horse Country gear here…including apparel, co-branded member hats, and onesies! 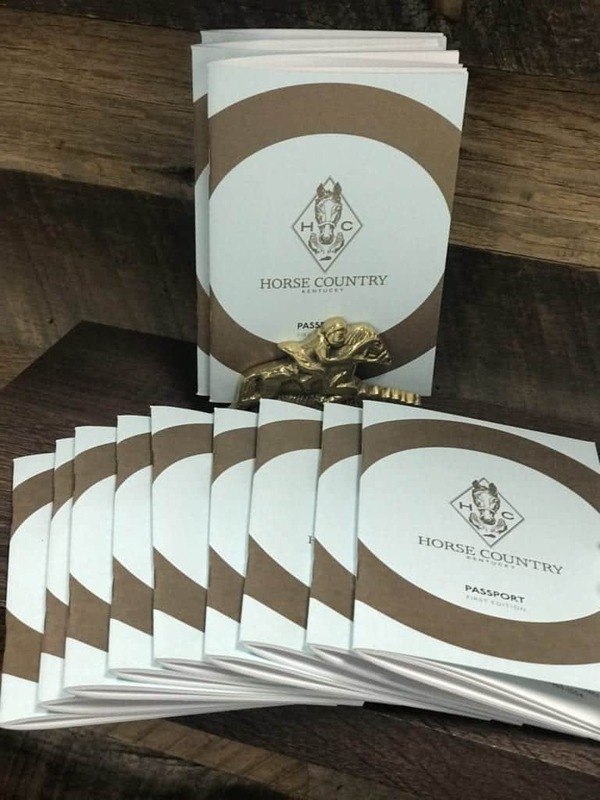 It is also an official pick up point for the Horse Country passport! 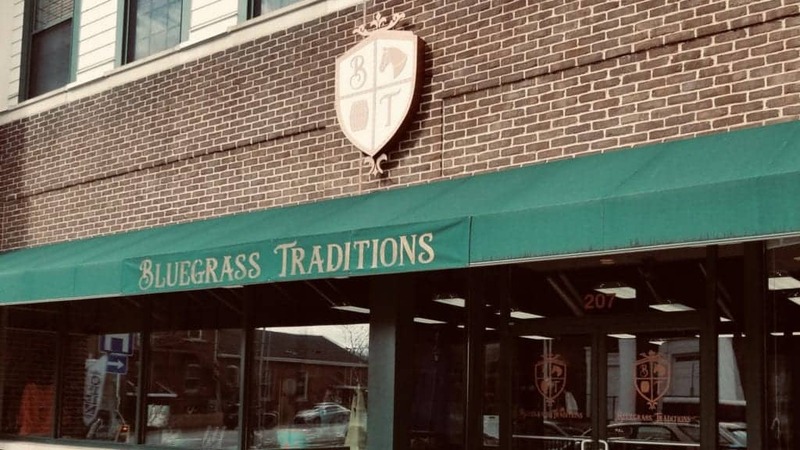 Bluegrass Traditions is located at 207 N Main Street in Versailles, KY and is open Monday – Saturday 10am-6pm and closed on Sundays.